Planning a trip to New Zealand and looking for destinations to add to your travel itinerary? You can consider the Bay of Islands. This region in the far north of New Zealand is famous for its stunning beaches of Cape Reinga, the historic city of Russell, Puketi Forest, friendly people and unique culture. Our suggested itinerary is designed to show you the best the region has to offer and what are the things you can accomplish in 3 days. Depending on your interests and travel priorities, you can certainly mix and match destinations, activities, and attractions to create your own itinerary. People and language – New Zealanders are also knows as Kiwis. New Zealand is a multi-ethnic society with a history of Maori, European, Pacific and Asian cultures thus, it considered home to people of many national origins. English is the predominant language spoken in New Zealand but Maori is the official language as declared in 1987. 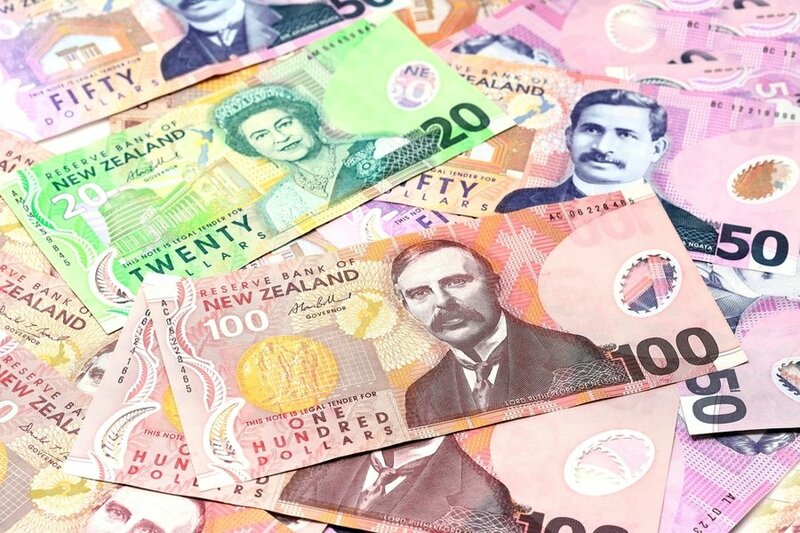 Money – New Zealand’s unit of currency is the dollar (NZ$). All major credit cards such as Visa and Mastercard are widely accepted. Foreign currency can be exchanged at banks, Bureau de Change Kiosks and some hotel, which are located in the airports and city centers. Health – public and private hospitals in New Zealand are all equipped and specialized for any emergencies. But arranging your own health insurance is recommended as treatment and services are not free, except as a result of an accident. It is also important to know that there are no vaccinations or inoculations required to enter New Zealand. 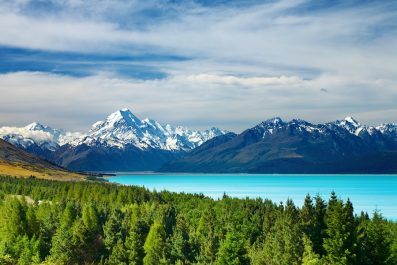 Safety and security – New Zealand is one of the safest holiday destinations in the world with a very low crime rate, few endemic diseases and advanced health care facilities. However, you are advised to observe the same precautions with your personal safety and health as you would in any other country. For any type of emergencies, you may call 111 if you need a quick response from the fire service, police, ambulance or search and rescue. 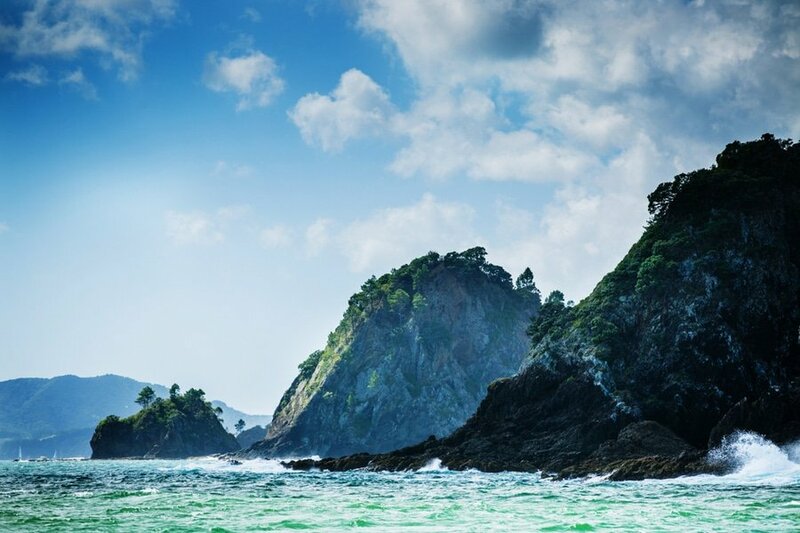 Getting there – The Bay of Islands is located in the Northernmost New Zealand. By air, you can book a flight to Kerikeri Airport, located 23 kilometers from the heart of Paihia center. The airport serves domestic flights from major cities in the country like Queenstown, Christchurch, Auckland, Wellington and Dunedin. By land, you can get to Paihia, Kerikeri and Russell by coach services like GreatSights® and InterCity Coachlines. 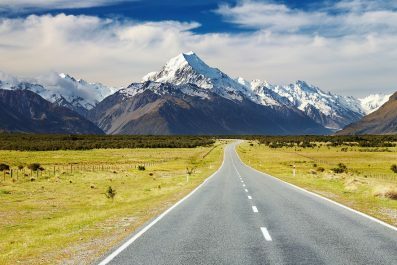 Getting around – New Zealand is divided into two main islands, both are well connected by air and by land. Campervan or motorhome is a popular choice for families who like flexibility on their trip. There are plenty of campervan companies in the country including Wicked Campers, Britz, KEA Campers and Trailite. For the ultimate road trip adventure in the Bay of Islands, renting a car and driving on your own is a fantastic option. Self-drive tours allow you to stop whenever and wherever you want. It will also be an advantage as some places in the region lack public transport. Where to stay – There are many types of holiday accommodation in New Zealand, from luxury hotels to cheaper accommodation like youth hostels and bed and breakfast. 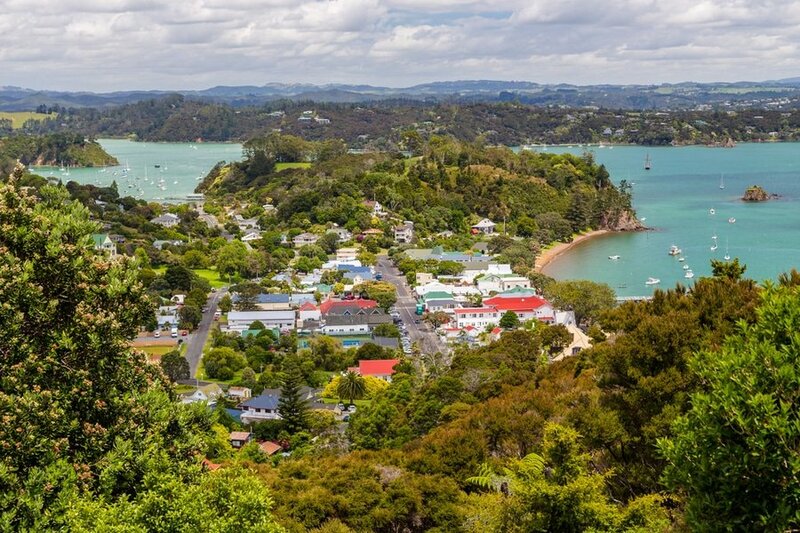 In the Bay of Islands, most hotels/hostels options are located in Russell, Kerikeri and Paihia. The most frequent question from first time travelers is, “What’s the best area to stay in when visiting the Bay of Islands?” Without a doubt, the best area to stay in is Paihia to get easy access to most attractions and to get more hotel options. If you want to go diving and surfing, the best area to stay in is Matauri Bay. If you are coming from Auckland, travel time to Paihia is about 3 to 5 hours. Make sure to drop by the Bay of Islands i-SITE Visitor Information Centre (located on Marsden Road) to get printed maps, bus schedules and tour recommendations. Check into your preferred accommodation and grab some lunch before your tour. Make the most of your Bay of Islands getaway by joining one of the eco cruises offered in Paihia Harbour. 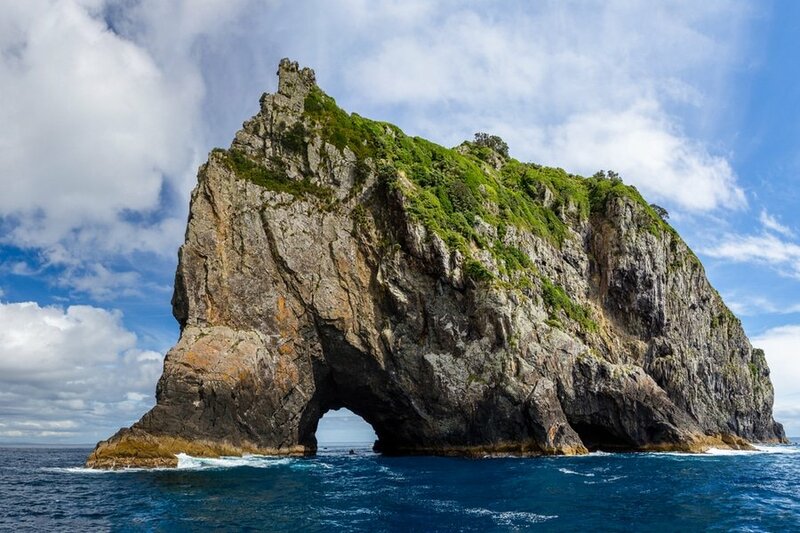 Enjoy morning tea or hot chocolate while you gently along the beautiful bay to the famous Hole in the Rock, the most iconic attraction in Paihia. Be amazed with the antics of dolphins, whale sharks (if you have enough luck credits) and other marine life while listening to the informative commentary of your guide. You may allow yourself some downtime after your tour and enjoy a seafood dinner at a restaurant near Paihia Town Beach, which offers a fantastic view of the Bay of Islands. Afterwards, soak in the chill vibe of Paihia by having a night cap at Waterfront Restaurant & Bar (48 Marsden Rd). A trip to the Bay of Islands would not be complete without a visit to Kerikeri, the largest town in Northland. 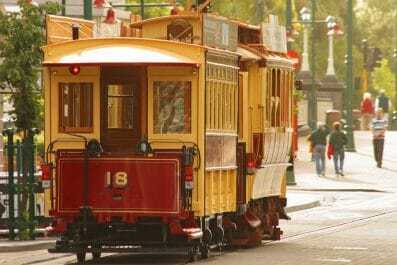 It is probably one of the most popular destinations outside of Paihia and for great reasons. There is much to see in Kerikeri but do not miss to check out the Stone Store, a store known as one of the oldest buildings in New Zealand. Still open since 1832, the store is popular for its fresh healthy takeaway foods, souvenirs, gifts, and everyday items. 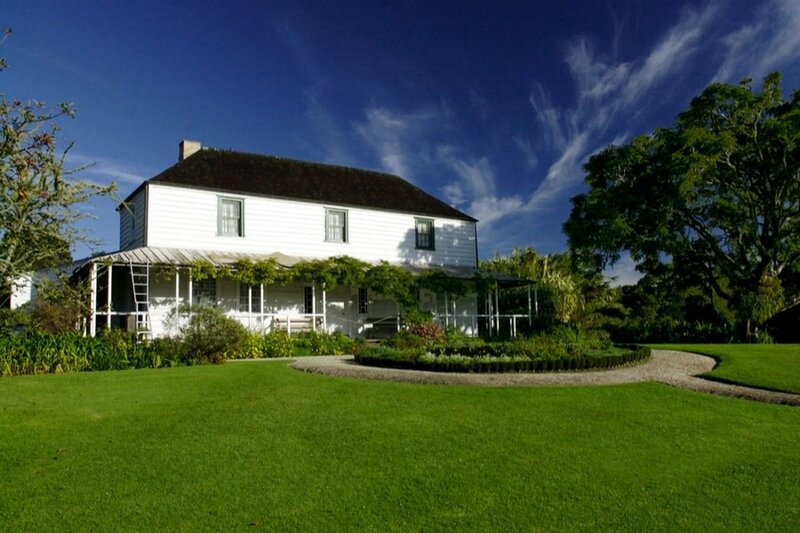 Another must visit is the Kemp House, New Zealand’s oldest surviving European house. 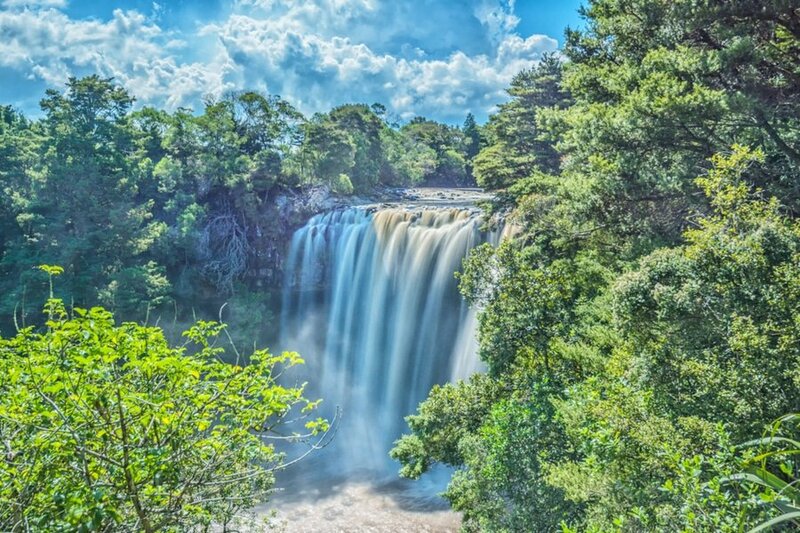 For fun-loving and adventure-seeking travelers, follow the Kerikeri River Track, which is a 3.5 kilometer trek to the Wharepuke Falls and Rainbow Falls. Considered as one of the best day hikes in the country, the river track pass through beautiful native bush and basalt lava fields. Prepare for an amazing experience as you hike up to the falls you will surely feel that you are transported into another world. The whole trek takes about 3 hours (return), depending on your pace. Most of the trail is uphill so assess your physical condition before you go. Start the day off early with a ferry ride to the historic town of Russell, New Zealand’s first capital city (called Okiato). If you would go DIY-style, visit Russell Museum first so you can immerse yourself with the Māori and European history before you go on your walking tour. It features informative and noteworthy chronicles through the history of Old Russell, from being a small Maori fishing village, to the being the first capital city of New Zealand and to the present day. 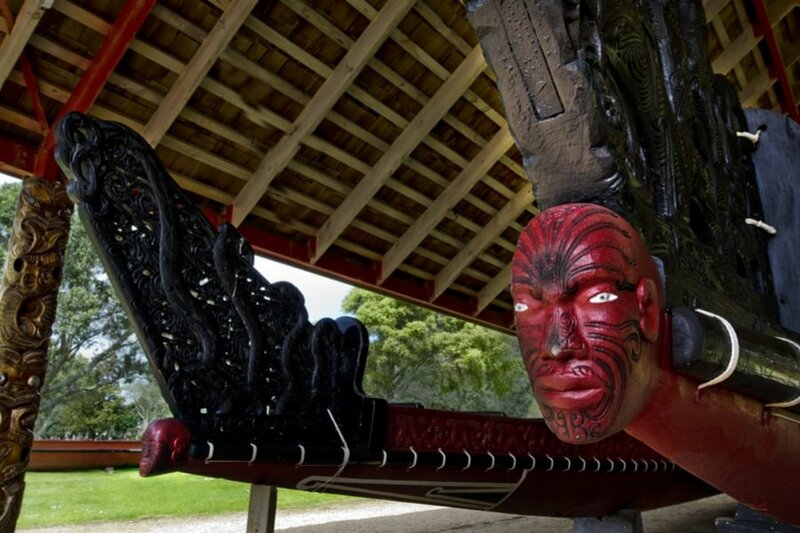 Another way to get insights into Old Russell’s history is by visiting the Waitangi Treaty Grounds, the exact place where the treaty between the Māori chiefs the British Crown were signed. In the late afternoon, make your way back to Paihia. Enjoy the laid-back beach scene at Te Tii Bay Beach, one of the most famous beaches in town. 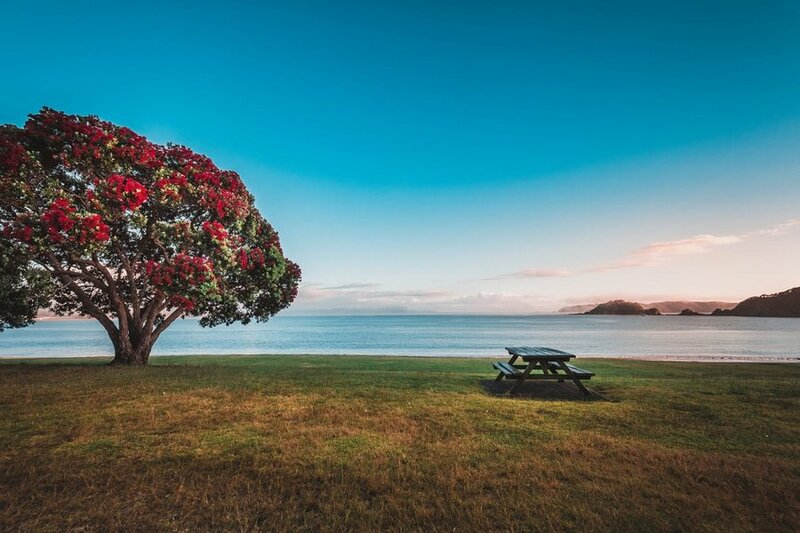 Lined with red pohutukawa trees, this beach is a perfect place for sunset viewing where you can get splendid panoramic views of the Bay of the Islands. Have you been to Bay of Islands or anywhere else in New Zealand? Do you have any tips or suggestions to share? If so, you can leave your comments below.